We have a number of different roles within our shops, from Shop Manager to Team Member. 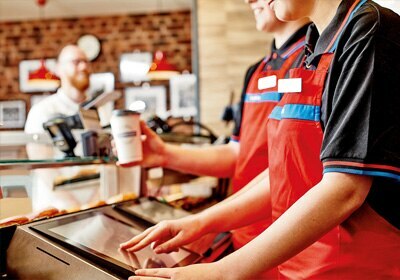 Whatever your job, you'll help provide more than just excellent customer service. You'll be the friendly face our customers drop in to see and you'll be vitally important to everything we do. "I keep our customers smiling"
Greggs is a great place to work. Our people are what makes our business successful. Our shops are the most public side of our family. Serving customers is at the heart of everything we do. The work's physically demanding. But it's very rewarding, too, because we see ourselves as part of the community as well as a successful retailer. And because our shops are so busy, there's always something happening. Everyone pitches in and gets involved in a wide variety of jobs throughout the day. You'll be the friendly face our customers drop in to see and you'll be vitally important to everything we do. Our Shop Managers are the great organisers in Our Family, whether this is making sure the shop rota is ready for all the team to see, planning training for the team or ensuring the shops are stocked to get the best results for their sales targets; our Managers make sure it’s planned as best as it can be. Leading from the front, Managers need to be hands on, practical and always strive to have the best standards by working with and through their teams. Our Assistant Managers work in our busier shops and provide support to the Shop Manager so that everything is just as you would expect as a customer. 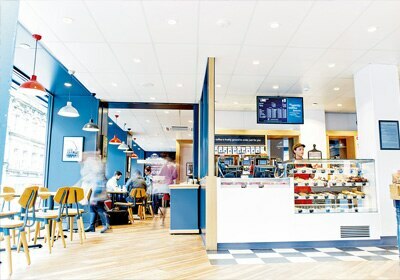 They support the Shop Manager with implementing high standards, encouraging the team to achieve all their targets and work to create a happy atmosphere in the shop. Assistant Managers need to have experience in a supervisory role, with a supportive and positive approach to getting the best from their teams. Our Supervisors work closely with our Shop Managers ensuring that our customers get great products and a friendly service from a motivated team. They have a responsible job, supporting the daily running of the shop floor activities, especially when the Shop Manager is busy elsewhere. Supervisors would ideally have experience of leading small teams, possibly in customer service, and have some experience of cashing up. Our Senior Team Members support the opening of our shops, starting an hour before we open our doors, or support the closing of the shop, working a shift that would finish half an hour after closing. STMs help keep the team on track with sandwich and savoury production and ensure high standards are maintained on their shift. 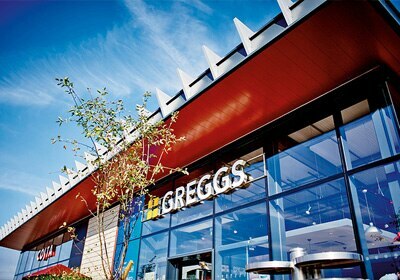 Senior Team Members would ideally have held a responsible role before and this would be a perfect first step into a frontline supervisory role with Greggs. 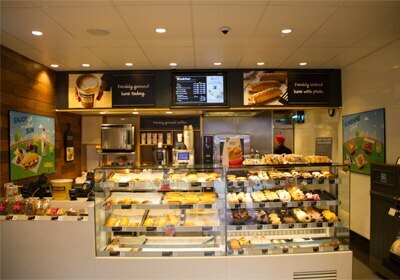 Our Team Members are the face and voice of Greggs and ensure that everything they do is all about the customer. Team Members can be involved in a variety of tasks, preparing sandwiches, baking savouries, merchandising or cleaning, all of which contribute to the reason why we are here, making our customers happy! Team Members don’t need any specific experience, we’ll give you all the training you need, but experience in a customer service environment may be an advantage. Our Retail Apprentices are a key part of our shop teams. They get to work in a hands on role, serving our customers and preparing our food all whilst working towards a retail skills qualification. Retail experience is not necessary for this role, what we are really looking for is someone who is passionate about a career in Retail and who is a good learner.